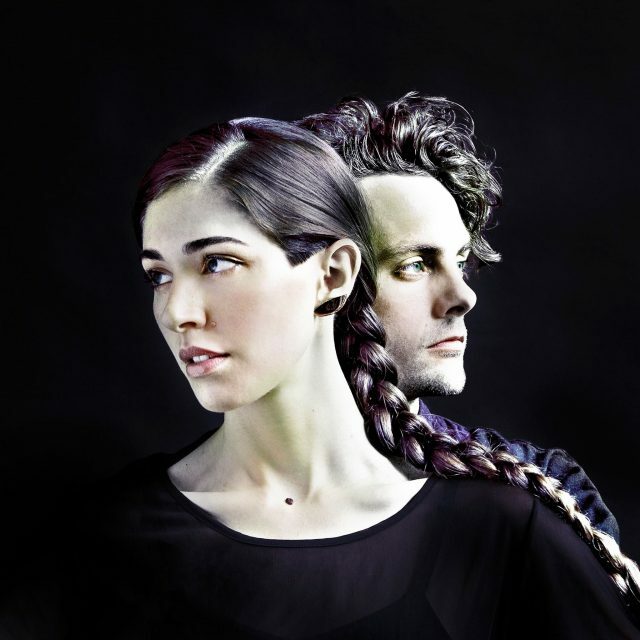 Chairlift announced that they were breaking up after a series of farewell shows, and today they’ve shared the dates of their final shows, which you can see below. Tickets go on sale this Friday (1/13). 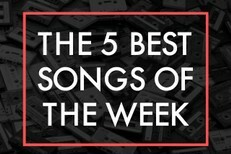 And check out our list of the 10 best Chairlift songs if you haven’t already.